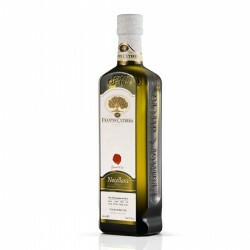 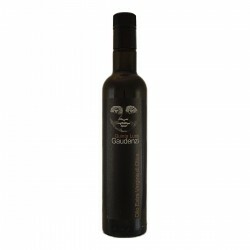 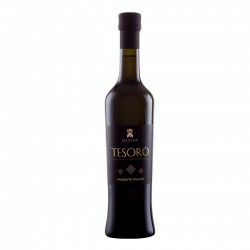 In an elegant bottle, the Extra Virgin Olive Oil 'Le Trebbiane' it's a blend of 4 varieties of olives and takes its name from the olive grove where it is produced. 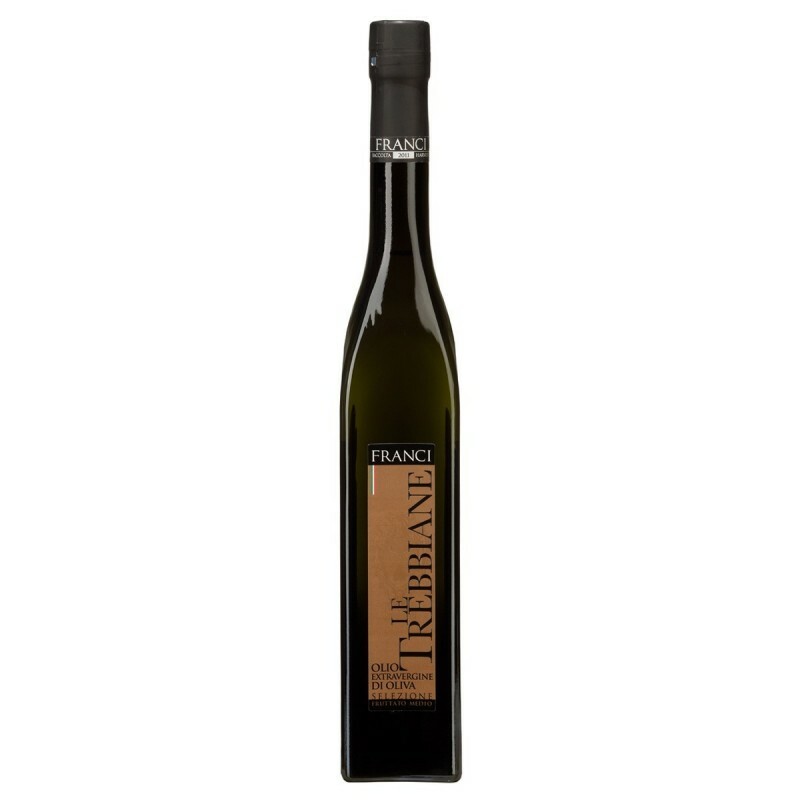 fresh and clean fruity, complex, rich of herbaceous reminding, where the artichoke rules, elegant notes of fruit and spices. 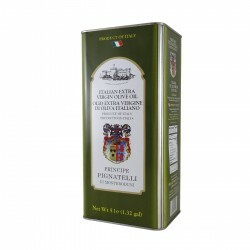 wide and aromatic, with vegetal notes of artichoke and as a less intensity tomato and celery, determinate and equilibrated cohesion between bitter and pungency. 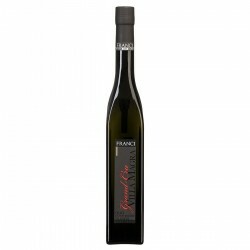 to be drizzled over soups, green salads, fish, legumes bruschetta, oil dipping.